Edinburgh has the potential to be a vacation that you never forget. So once reservations for one of the Edinburgh accommodations is complete, it is time to start planning out your time in Scotland. Here are six reasons why a visit to Edinburgh is a must. One of the first things that will draw you out from your room at any one of the finest Edinburgh hotels is the opportunity to visit several royal locations throughout the area. 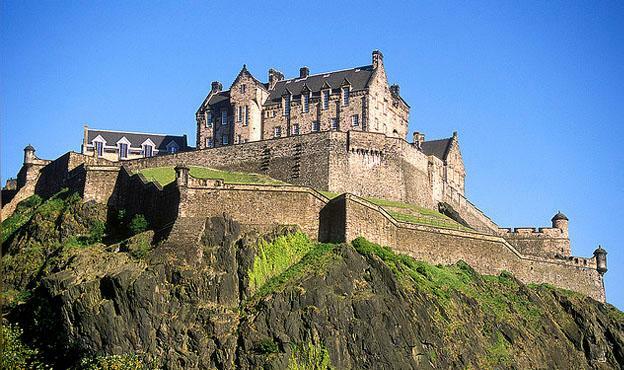 The most obvious and most popular place to start is Edinburgh Castle. It has breath-taking views and three sides of the castle are set at the edge of steep cliffs. 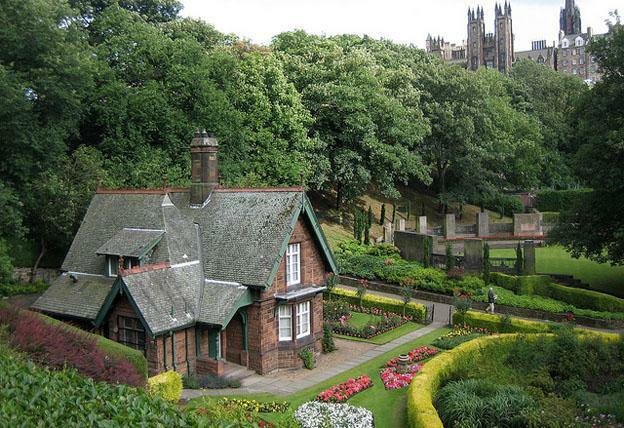 While in the area you don’t want to miss the Edinburgh Castle Gardens. However, people often miss this gem because they aren’t sure where to enter or exit. Make sure you do a little research to make sure you don’t miss out. Don’t forget to visit the Palace of the Holyroodhouse as well. Even if you wouldn’t consider yourself a green thumb, you have to spend a little time in both the East and West Street Prince Gardens. The lush greens stand out amongst the surroundings, including some of the Edinburgh hotels, so you can’t miss this stop. While there are no major attractions and some times of the year are busier than others, you’ll notice that you are privy to some of the best views of places like Edinburgh Castle. Get that camera out and start documenting your trip! During your stay you will notice that apart from the strong architecture and beautiful flora, art can be found all over Edinburgh. If you enjoy national galleries, there are five in this area alone. Admission is free for The National Gallery of Scotland; a three building location that houses both permanent and temporary exhibits. 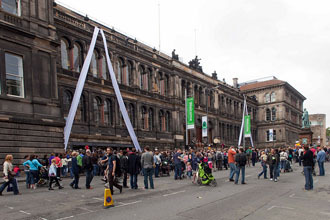 The Royal Scottish Academy building is one of the most popular places for guests to visit. 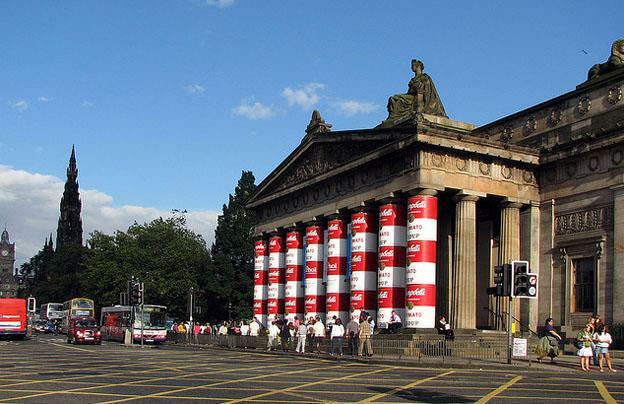 Recently refurbished, you can’t miss the National Museum of Scotland. Artifacts of all types are located here. With 36 different galleries, it is worth spending at least the day examining all of the pieces. Lovers of literature will enjoy spending time in the Edinburgh Writer’s Museum. Edinburgh’s history can be followed in a variety of different ways. You might think that the Scottish National Portrait Gallery would be more focused on art. However, the portraits are displayed to tell the history of Scotland. Influential movers and shakers are all represented here. Locations throughout the city tell the story of Edinburgh, Scotland and the areas surrounding it. If you plan to bring the kids along, you want to make sure they enjoy the trip as much as you do. During the day get them out of your choice of Edinburgh hotels and bring them along to experience things like the Camera Obscure, a location that gives you a unique view of the area. 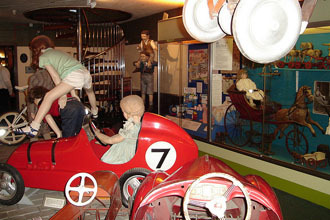 Give them the opportunity to see The Museum of Childhood. These are the parts of the trip that they can most relate to. While in Edinburgh you are sure to come across the whisky. If you want to know more about its history in the area you can visit The Scotch Whisky Heritage Centre. However, if you want to get a real experience with the drink, there are multiple restaurants and bars that will give you the opportunity. Make sure to eat at a different location every day. Saul Malpass the author of the “Six reasons to visit Edinburgh” is an aspiring blogger who enjoys writing and passing on his knowledge and enthusiasm for subjects through blogging. Saul has a degree in journalism and blogs on behalf of Lodging World/Edinburgh a company who specialise in hotels. Hey, that’s a great review.